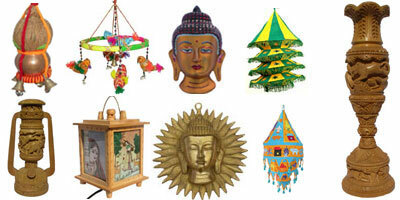 We have a wide range of Tibetan Buddhist crafts from singing bowls to tibetan gongs, thangka paintings, bells dorje, wooden stoopa, nepalese Buddhist masks, buddhist deity sculptures and other quality finish items to enhance your spiritual journey. 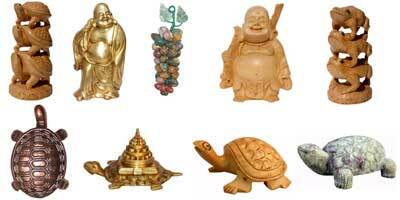 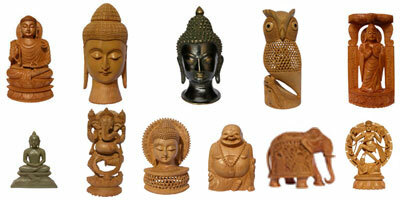 Jindal Crafts' online Indian Home Decor store brings a lucrative range of Home Décor Accessories. 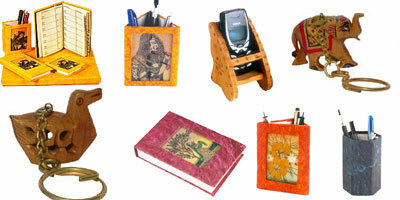 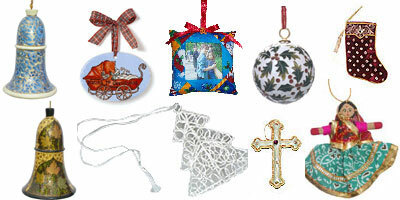 Handmade candles, Wall Hangings, Coasters, Photo Frames and a host of home décor products are available. 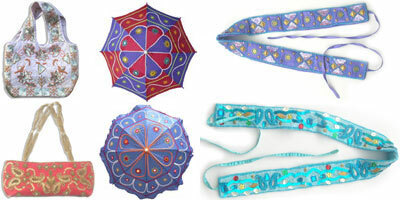 Steal the show with unique handmade apparels and accessories presented by Jindal Crafts. 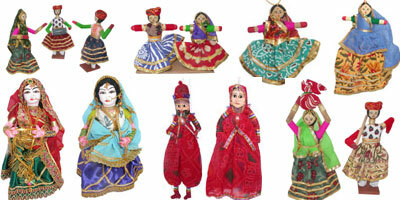 The spark of ethnic wear and traditional designs that have outlasted everything else are sure to exhilarate your presence. 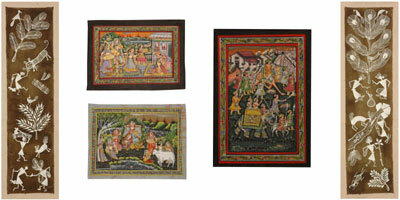 Get the best home furnishing products from Jindal Crafts' online catalogue and beautify your dream home. 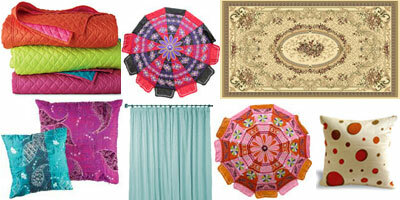 Handmade bedspreads, oriental carpets and rugs, colorful cushion covers, hand weaved table spreads, and a lot more is eagerly awaiting exploration. 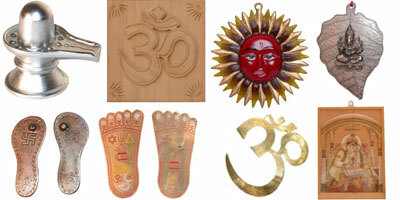 We offer exclusive Indian and other traditional games. 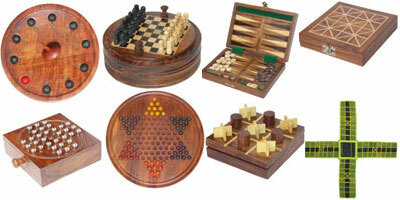 We offer a large range of games to choose like chess sets and other traditional games that have entertained people for centuries. 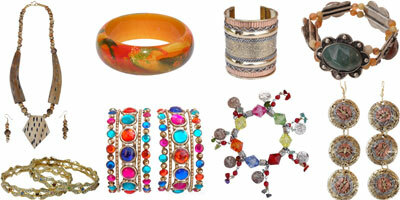 Jindal Crafts presents the one of its kind Indian Jewelry Collection. 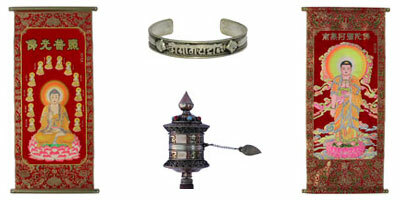 Buy ethnic Indian Jewelry, Indian Fashion Jewelry, Beaded Jewelry, Silver and Lacquer Jewelry from a wide range of incredible handcrafted Indian Jewelry. 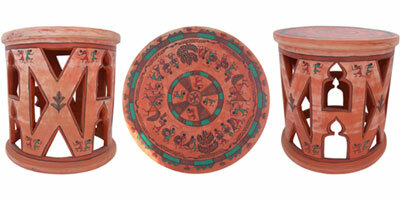 Jindal Crafts offers an exclusive range of handcrafted wooden, ceremic made Chairs and tables, racks and stools in unique design.